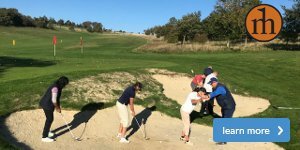 Are your clubs helping you play better golf? Golf is a difficult enough sport without using equipment that is ill-fitted to our own swing characteristics. Purchasing new woods and irons is a major commitment but choosing the clubs that improves your game will offer many years of enjoyable golf. 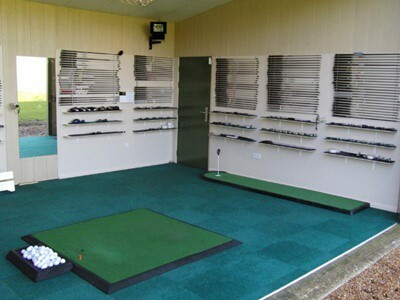 At Worthing GC we have one of the most sophisticated Custom Fit bays housing all the components from golf's major manufacturers, including Callaway, TaylorMade, PING, Titleist, Mizuno and Yonex. Whilst under cover, the shots are struck out onto the range giving visual feedback which is essential when added to the technology detailed below. FlightScope radar tracking technology follows each shot hit with superb accuracy. 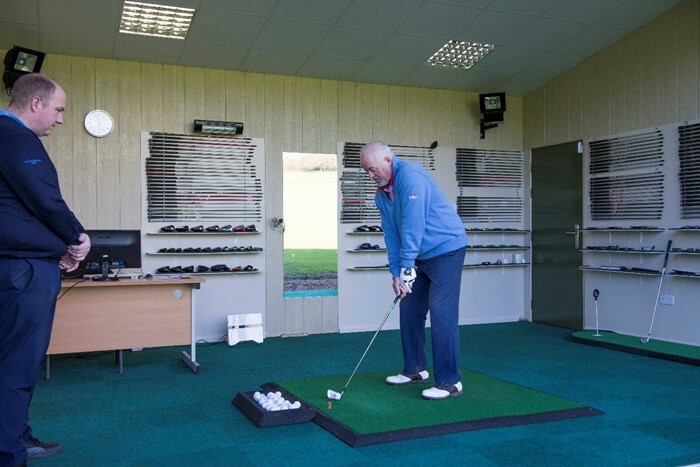 The results shown will determine distance the ball has travelled, ball speed, clubhead speed, trajectory and a number of other factors. These added to your own specific height, build and hand size will enable the correct choice to be made to improve your shots and add distance. Driver Fit - Up to one hour £20 deposit. 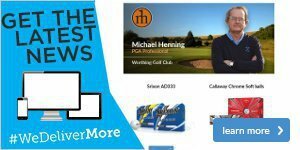 Purchase a driver and receive a £10 refund. Iron Fit or multiple Wood Fit - Up to 1.5 hours - £40 deposit. A £20 refund is offered against a purchase of either a set of irons (min six pieces) or two or more woods. Full Bag Fit - Up to two hours - £60 deposit. A refund of £30 against a purchase of a set if irons (min six pieces) and a min of two woods. 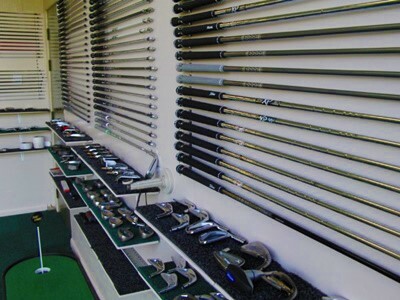 The custom fit bay is used extensively and therefore we operate a cancellation policy . Please note that at the time of booking the custom fit deposit fee is required to secure your place. It is fully refundable if 24 hours notice of cancellation is received. For further details or to book your appointment please call the shop on 01903 260718 or click here to get in touch.